Looking for the undocumented life of a city’s past can be difficult – on the surface what records remain appear to give few clues to the day to day reality. I’m always intrigued by the idea – what was it really like, in the background, beneath the surface? and found in the tiny personal advertisements in the Daily Advertiser from years gone by, a world of daily concerns. If you’re looking for local stories and glimpses of local characters, you’ll find much to interest you in the personal ads. If time travel ever becomes a thing, I’ll be signing up to visit Wagga Wagga between 1870 and 1945, because looking through the newspapers of the time it was quite an exciting and interesting place. I chose the first week of 1939 to do a quick search, as there was quite a bit going on in the world at the time : the Spanish Civil War, the Nazification of Germany, and all the associated unease that was approaching due to Hitler’s growing power, just to mention a few. So what were the good people of Wagga Wagga doing in January 1939? 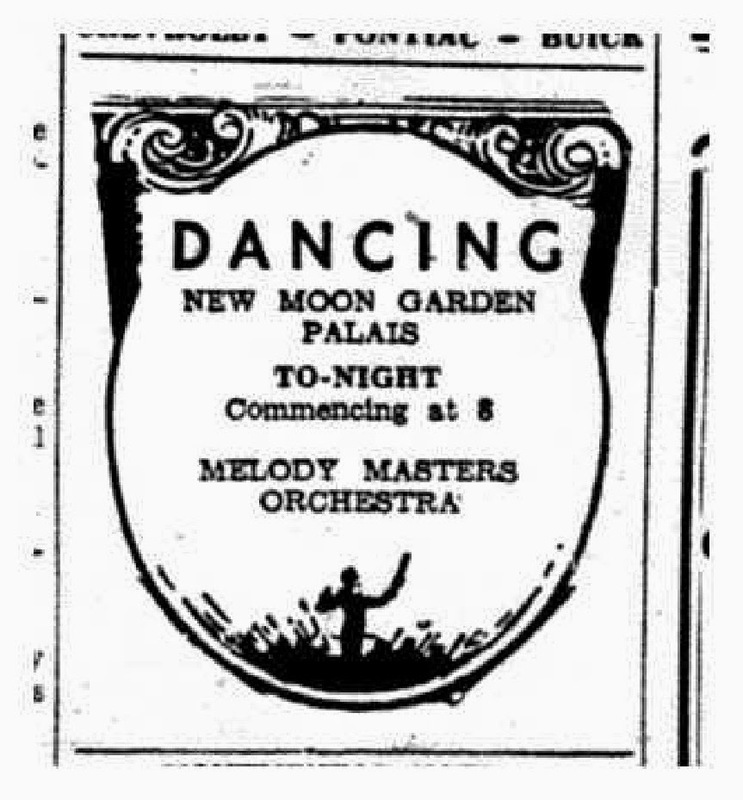 They were going dancing, consulting Chinese Herbalists, and losing an inordinate amount of odd objects which they then tried to recover by placing an ad in the Daily Advertiser: Gent’s blue spotted dressing gowns, spectacles, bread baskets, and bags of wool. The employment advertisements frequently asked for “clever girls” or “strong girls” for jobs like housekeeping and office work, presumably in an effort to weed out the “stupid” ones before they took the trouble to answer the advertisement. Sometimes businesses would run a series of short advertisements one after the other, in conversational tone, exhorting readers to buy used cars, get bargains in dress materials, or attend special meeting or shows.